OmniFocus 3 for Mac Available Now! OmniFocus 3 for Mac is now available! It’s a free download, available from our website or from the Mac App Store. You can try it out for 14 days, and decide to purchase the Standard or Pro edition. About upgrades: If you purchased an earlier version of OmniFocus for Mac, you get a 50% discount. If you purchased OmniFocus 2 for Mac since our announcement last October, you get a free upgrade. New features in OmniFocus 3 for Mac include tags, fancy repeating tasks, interleaved Forecast, and an updated — but still familiar! — design. The Pro edition also includes the Forecast tag and enhanced custom perspectives. Read our blog post for the full scoop. We’re super-excited for this release! OmniFocus started life as a Mac app, after all, and so many OmniFocus users are folks who get their work done on Macs. We love writing Mac apps, and we’re especially happy with how OmniFocus 3 turned out. 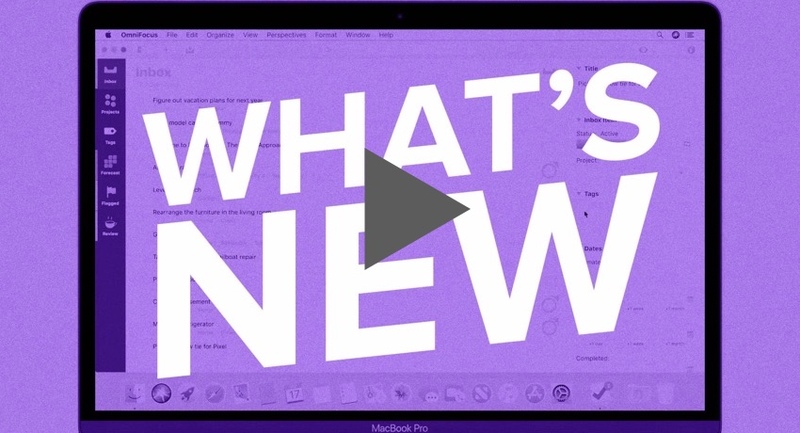 Watch our video on what’s new in OmniFocus 3 for Mac! 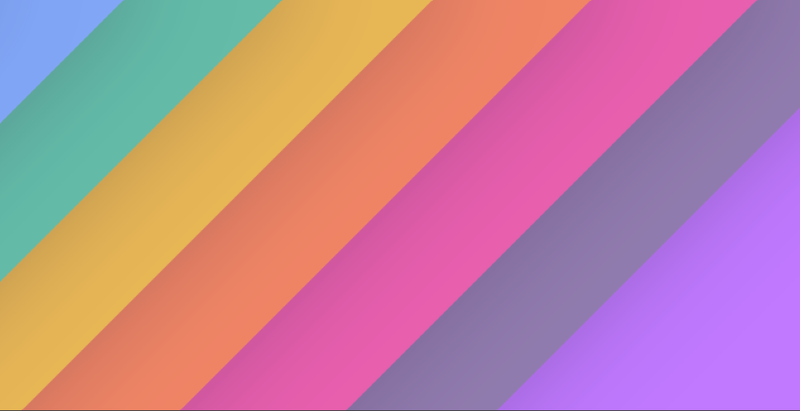 We have a few new articles by OmniFocus users — from outside Omni — who’ve been testing the Mac app, and they write about their own workflows and how they accomplish more every day using OmniFocus 3 for Mac. In What’s The Forecast?, James Dempsey writes about using Forecast as his primary view, and about how he uses due dates and tags. In How One Nerd Found Religion with OmniFocus Tags, David Sparks talks about how he fell in love with tags and suggests some tags you might use. In Blowing Up Your Workflow with OmniFocus 3, Allen Pike writes about looking at your workflows with fresh eyes in light of the new features in OmniFocus 3 Pro. In Outside OmniFocus, Jeff Porten talks about when to store data in OmniFocus and when to use other tools, such as OmniOutliner, and store pointers to that data inside OmniFocus. 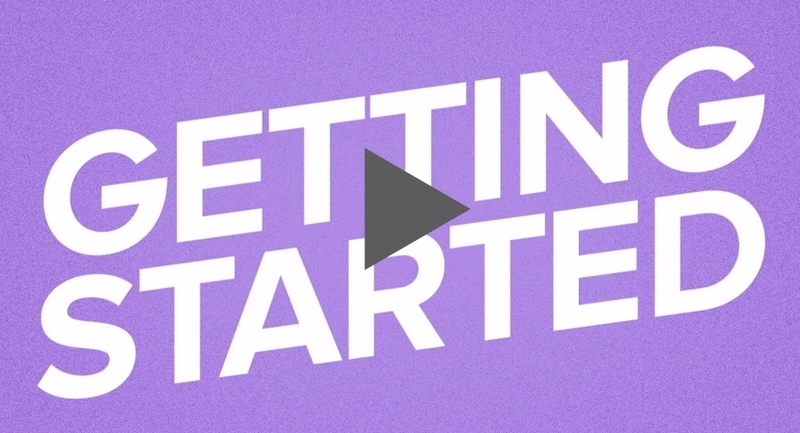 And check out our other videos on tags and enhanced custom perspectives. We’ve published two episodes of The Omni Show full of in-depth talk about OmniFocus 3 for Mac. Listen to — or read, because we publish a transcript — OmniFocus 3 for Mac: New Features to hear from Ken Case, CEO, and Dave Messent, OmniFocus PM, on how OmniFocus for Mac now has tags, fancy repeating tasks, and other new features that square it up with OmniFocus 3 for iOS. Also listen to OmniFocus 3 for Mac: Launch Day, New Design to hear our raucous and out-of-control celebrations as OmniFocus 3 for Mac hits the streets! W00t! We also talk about the updated design with Joel Page, User Experience Designer, in his debut appearance, which you should not miss. You can sign up to help test! To learn more about OmniFocus for the Web, read the section at the end of Omni Roadmap 2018, or listen to the podcast episode where CEO Ken Case talks about the roadmap. 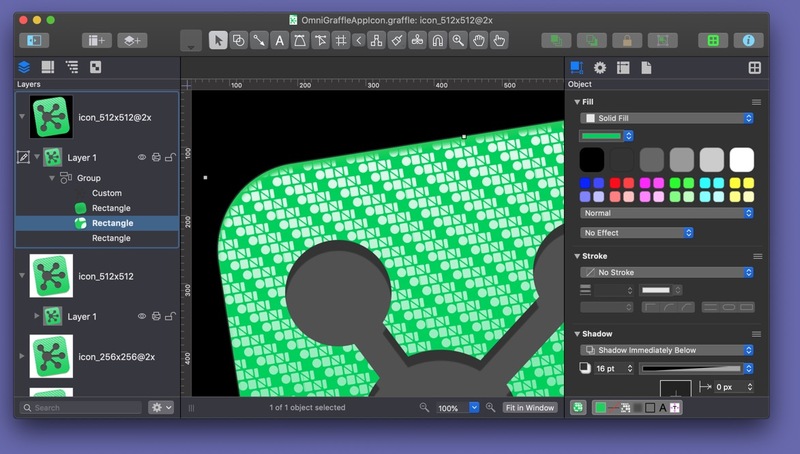 OmniGraffle 7.9 for Mac is compatible with macOS Mojave and includes Dark Mode support. Dark Mode is not just beautiful, it helps you focus better on your content. Other changes include new control over the size of handles, a cool new Quick Connect feature, and a number of bug fixes. Read the blog post for more details. OmniPlan 3.10 for Mac and iOS is Mojave-compatible and iOS-12-compatible. The iOS app adds support for Siri Shortcuts. As you create and open documents, Siri will notice and will make suggestions. The suggestions may appear in Spotlight, on the lock screen, and in Siri Settings. The Mac app introduces a major new feature to the Pro edition, a new Sync and Sharing workflow. This new workflow is much easier to discover and use than the previous system for managing accounts and for setting up publish and subscription actions. And there’s plenty more! It’s a big release of OmniPlan. Read all about it on the blog! New pictures of Omni’s feline friends appear every Friday on our microblog! 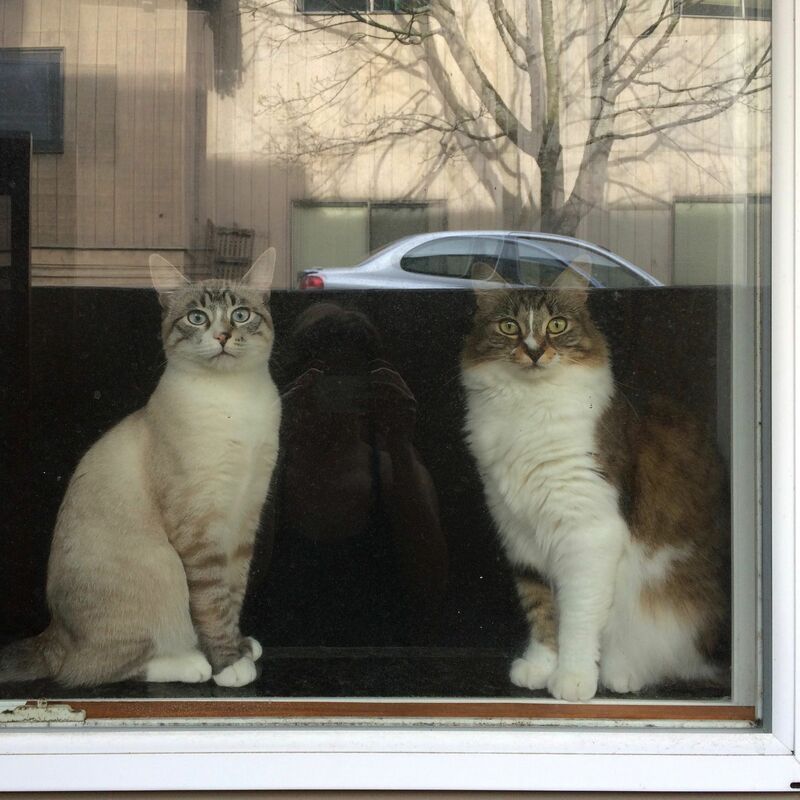 Here are Lucy and Linus, who are — you can tell just by looking — Very Good Kitties.